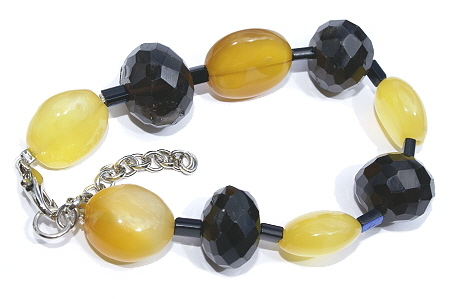 We bring to you an eye catchy and bold collection of chunky bead bracelets featuring a variety of natural semiprecious stones. 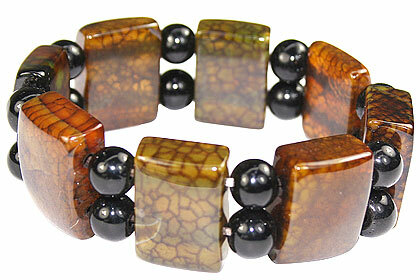 Check out our unusual designs and try a few out. 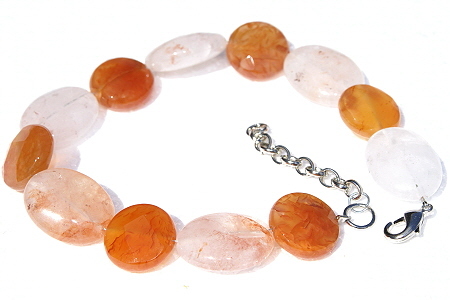 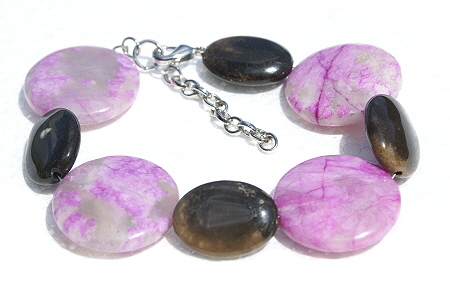 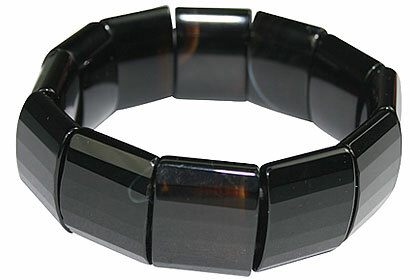 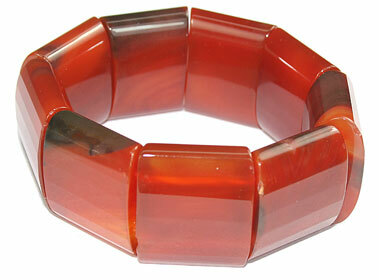 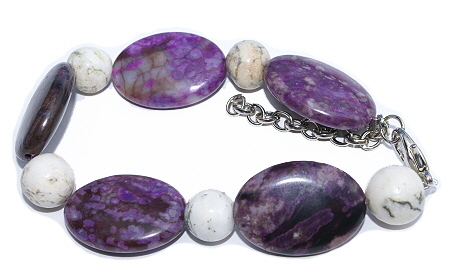 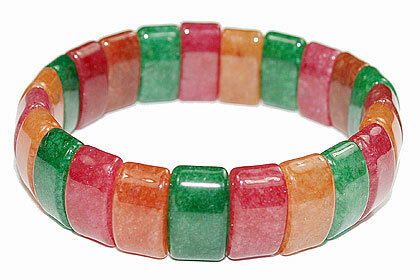 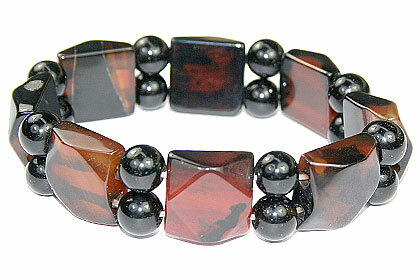 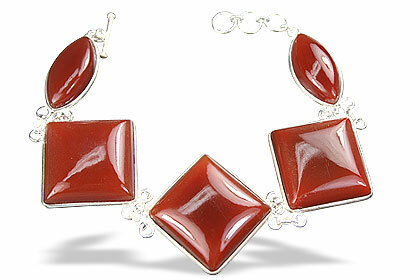 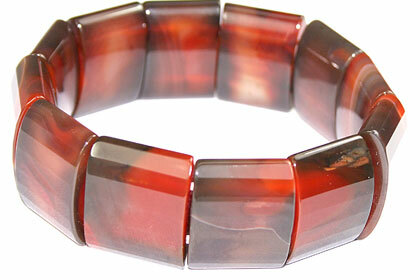 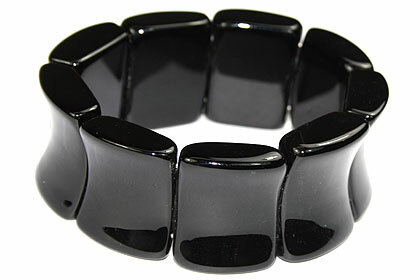 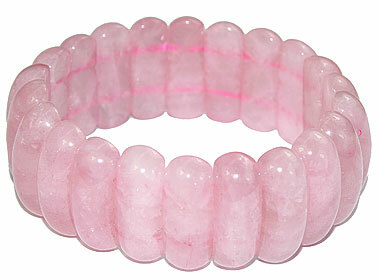 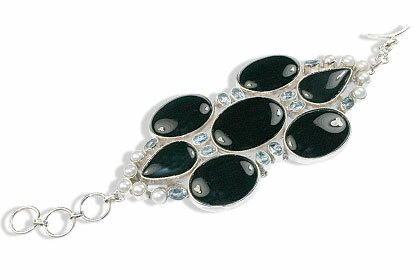 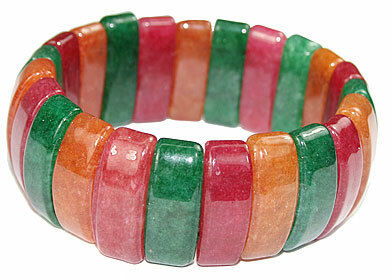 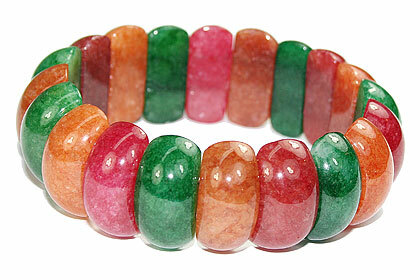 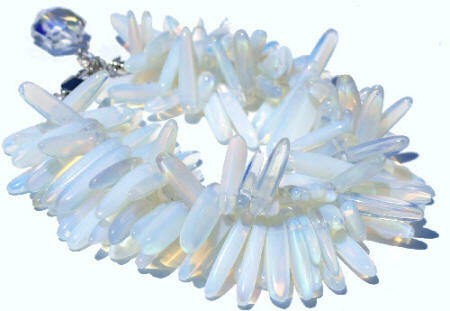 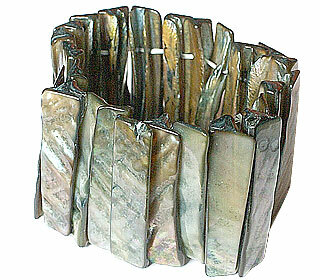 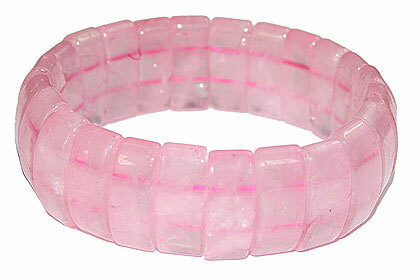 You will love our collection of chunky bracelets.